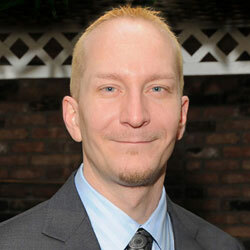 Portland private investigators handle case assignments in this Northwestern US city. Portland detectives often work throughout the region, with their queries taking them to Seattle, Vancouver and sometimes down to Northern California. Portland is a great American city with a renewed economy and a tendency towards eco-friendly green living. However, while this makes the locale an ideal location for home or business, the growth in population has brought an increased demand for legal services and especially investigation requests for a variety of reasons. 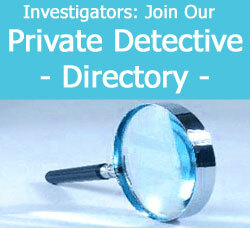 This discussion examines the private detective business in Portland, Oregon. Many Portland private detectives are often former military or law enforcement officers. These career paths offer valuable experience, because there is a widespread, but underground, drug scene in Portland, and throughout much of the Pacific Northwest, centered on the illicit heroin trade. 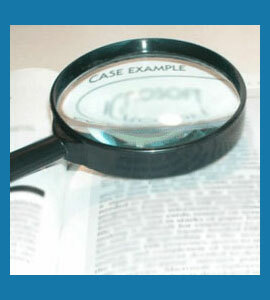 This sets the tone for many criminal investigations, including cases of burglary, robbery and other drug-related crimes. The Northwest also has a higher percentage of suicides, all of which must be properly investigated to rule out foul play or criminal intent. Of course, the usual client assignments are also found here, including insurance investigations, personal injury cases and the ever-present cheating spouse cases. Oregon is a different work environment than many other states and most of the detective assignments are based in Portland. However, area investigators often have to travel to the less densely populated parts of the state to investigate work accidents and injuries which may occur in remote and rural regions. This requires a close connection to the people and places of the area, in order to successfully solve certain matters, since locals are not likely to open up to strangers so easily. Portland has enjoyed a real economic boom in the past decade, making this an ideal location to begin a new detective agency, since there is tremendous opportunity for a hard-working and resourceful investigative professional. Although many Portland residents desire to hire a private investigator, many simply do not know who to call or how to go about doing it. In these cases, we always recommend contact a local private detective association for a referral to a fine and well qualified investigator who specializes in the type of case you need solved. Whenever possible, you may want to inquire with friends or business associates for a recommendation or even call your attorney as an alternate option. Just know that any good investigator in the area will do everything possible to solve your case in the shortest amount of time, keeping your budget under control.